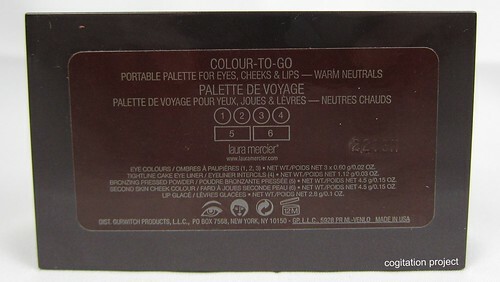 Laura Mercier’s Colour-To-Go Portable Palette for Eyes, Cheeks & Lips provides a complete look in one convenient compact. Portable and purse friendly, this new double decker design features a full size mirror along with all of your colour essentials. The top level is all about eyes with a trio of Eye Colours including a highlighter, midtone and definer shades, plus a Tightline Cake Eye Liner for added intensity. The bottom level houses a Bronzing Pressed Powder and Second Skin Cheek Colour for a sunkissed glow and pinch of colour on the cheeks. Also included is a mini Lip Glacé tucked inside to finish the look. 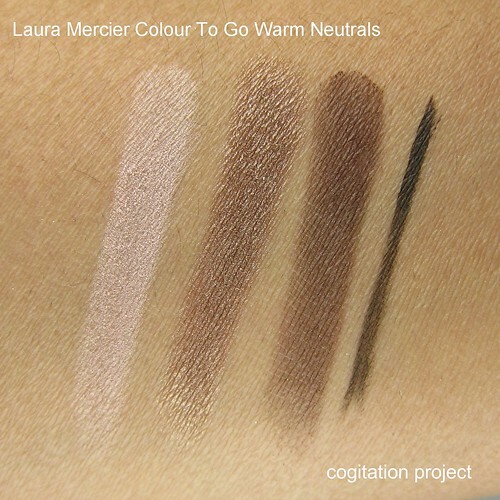 Available in two classically neutral options –Cool Neutrals & Warm Neutrals. 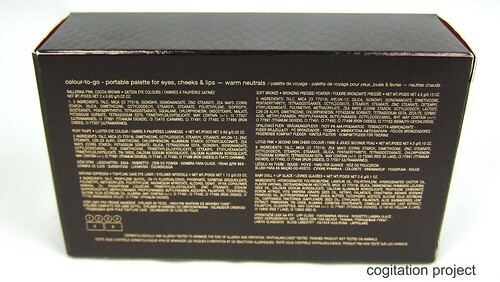 Availability | US$48 (US$89 value). 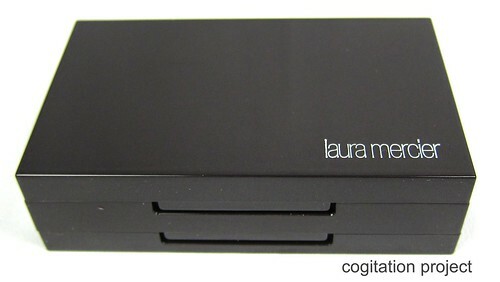 Now available online and in-stores at Nordstroms and at the Laura Mercier website. I got mine at Nordstroms. 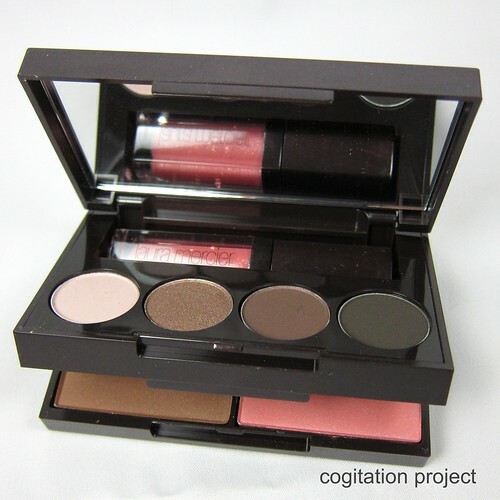 This is a gorgeous palette! I love it. I appreciate the lip product separate. 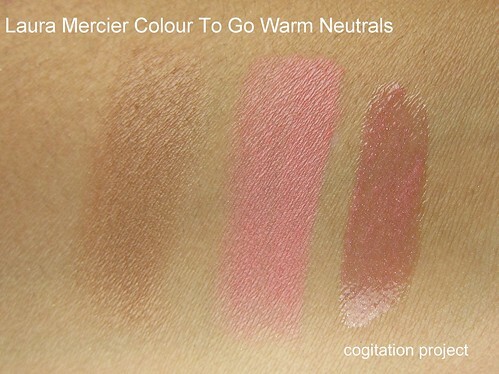 That blush looks like in needs some further looking into! It sure is. It has been my go to for those days I don’t even bother planning my “face”.